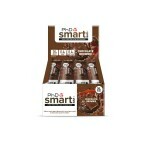 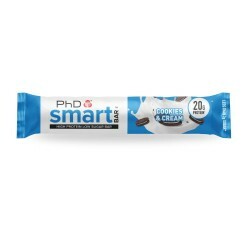 PhD Smart Bar is a great tasting, triple layered high protein, low sugar bar that is free from palm oil. 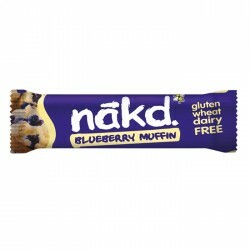 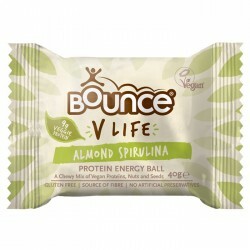 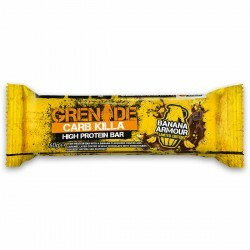 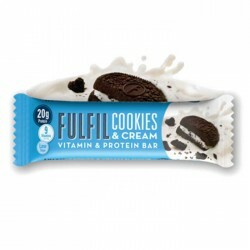 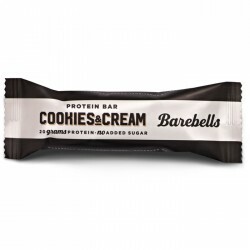 With 20g of quality protein and 2g of sugar per bar. 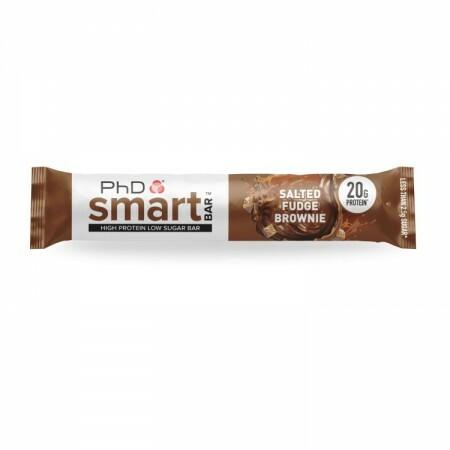 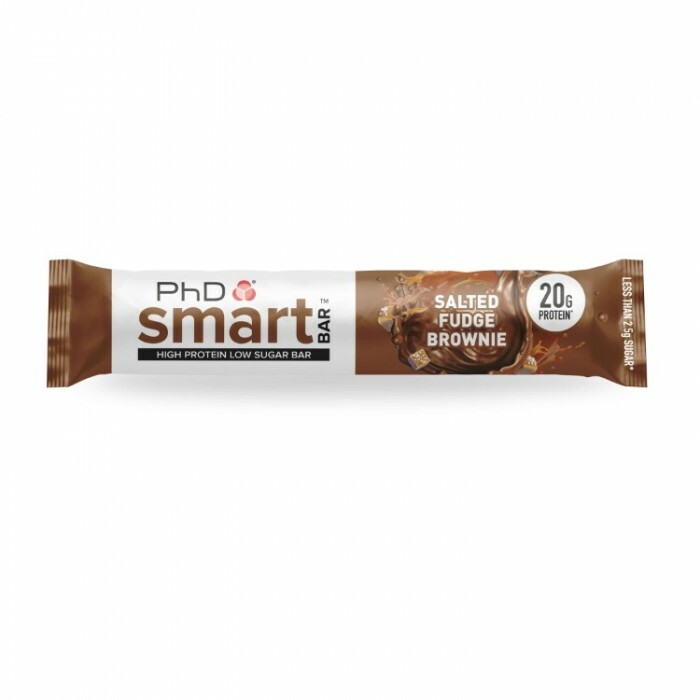 PhD Smart Bar is the intelligent choice to increase your daily protein intake without adding unwanted carbs.